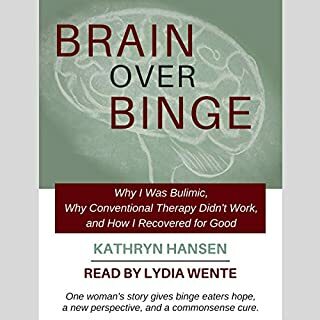 Narrated by: Brian Wansink Ph.D. Excellent reading by Raymond Todd. 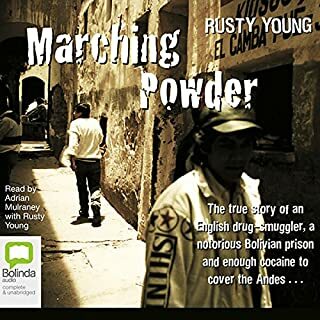 Rusty Young was backpacking in South America when he heard about Thomas McFadden, a convicted English drug trafficker who ran tours inside Bolivia's notorious San Pedro prison. Intrigued, the twenty-something Australian law graduate travelled to La Paz and joined one of Thomas's illegal tours. What followed took both men by surprise: they formed a strong and instant friendship and then became partners in an attempt to record Thomas's experiences in the jail. Why does paying for things often feel like it causes physical pain? Why does it cost you money to act as your own real estate agent? Why are we comfortable overpaying for something now just because we've overpaid for it before? 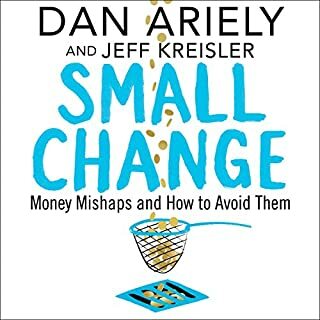 In Small Change, world renowned economist Dan Ariely answers these intriguing questions and many more as he explains how our irrational behaviour often interferes with our best intentions when it comes to managing our finances. Brian Wansink is a Stanford Ph.D. and the director of the Cornell University Food and Brand Lab. He's spent a lifetime studying what we don't notice: the hidden cues that determine how much and why people eat. Using ingenious, fun, and sometimes downright fiendishly clever experiments like the "bottomless soup bowl", Wansink takes us on a fascinating tour of the secret dynamics behind our dietary habits. How does packaging influence how much we eat? Which movies make us eat faster? How does music or the color of the room influence how much we eat? How can we recognize the "hidden persuaders" used by restaurants and supermarkets to get us to mindlessly eat? What are the real reasons most diets are doomed to fail? And how can we use the "mindless margin" to lose instead of gain 10 to 20 pounds in the coming year? Mindless Eating will change the way you look at food, and it will give you the facts you need to easily make smarter, healthier, more mindful and enjoyable choices at the dinner table, in the supermarket, in restaurants, at the office, and even at a vending machine -- wherever you decide to satisfy your appetite. ©2006 Brian Wansink (P)2006 Random House, Inc. 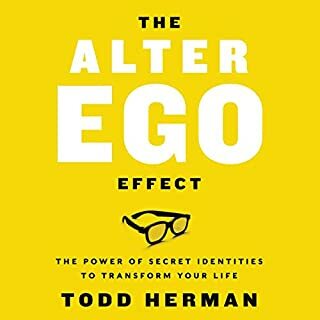 In the era of diets and losing then gaining weight, everyone needs to know some of the facts I gleaned from this book. Yes I have been that dieter on and off too. We humans make up to 200 decisions a day relating to eating. So much about our eating 'habits' is mindLESS. 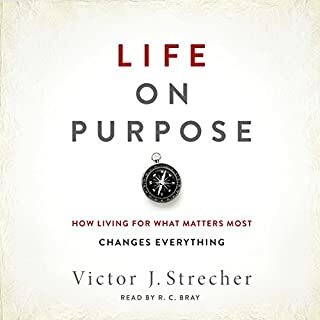 A great start to understand the WHY of eating. 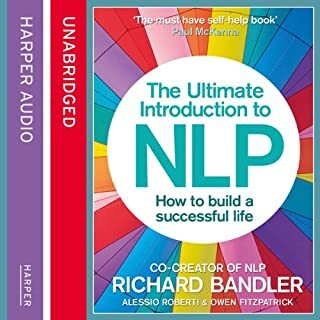 Many good and helpful ideas later in the book. 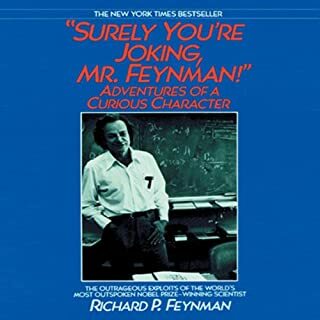 This was read by the author. I had so many light bulb moments whilst readi g this book. It was a compelling and educational read. This is not a diet book but a reason for overeating or poor eating habits. Not a diet, just plainly stated facts of scientific studies on why we over eat and how to lose weight without depriving yourself. Entertaining and educational. I listen every couple months to remember how I lost the paunch. I have steadily been losing 1 to 1-1/2 pounds per week. Too slow? 30 pounds in 5 months says it isn't. If it doesn't work for you, you weren't listening. 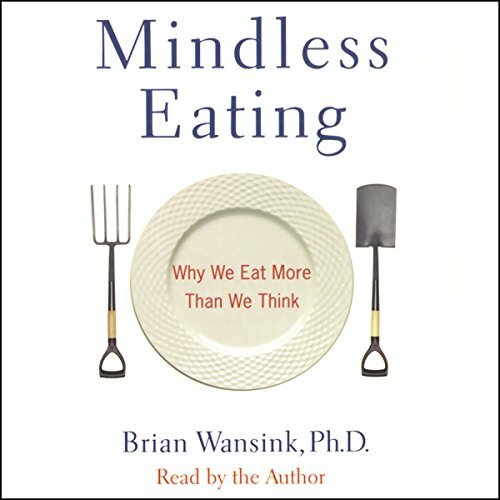 I thoroughly enjoyed "Mindless Eating". 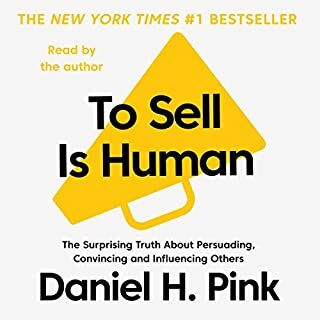 Unlike some other reviewers, I appreciated hearing the author's description of the processes, methods and motivations behind his research in addition to his very interesting findings. 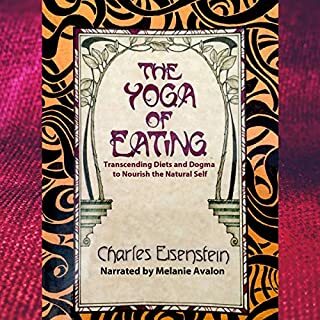 This is not a "diet book" per se (or I wouldn't have bought it): I liked it as an interesting window into culture and human nature with respect to something as basic as eating. The author's enthusiasm for his topic is apparent in his delivery, which I found most engaging. Highly recommended. Would you listen to Mindless Eating again? Why? 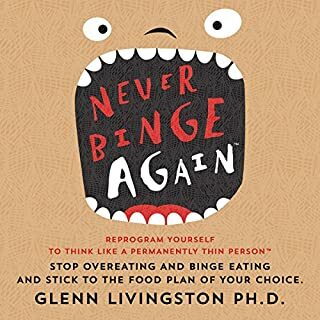 I question the assertion that all the recommendations in this book are 'mindless' steps you can take to reduce calories without feeling deprived. For example, he recommends snacking on pre-cut veggies instead of cookies. No kidding! Wish I'd thought of that! Also I found it quite repetitive at times. 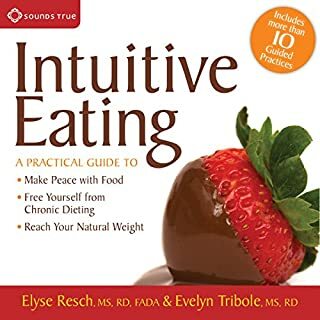 However there are some mind-blowing studies that are very entertaining to hear about, and several interesting new practical tidbits on how to approach food without cutting out whole categories of food. I would suggest maybe getting the hard copy so you can skim it more easily. Makes case that most weight loss/gain is based on a 20% diff in average cals - and that our mind/body picks up on environmental cues to make us overeat. As such, if we adapt the cues, we can manipulate our weight without feeling hungry, or miss out on anything. Some points will be "common sense" - but that doesn't mean we act on the info. Other points are lightbulb ideas, and subtle. Really good. NB. 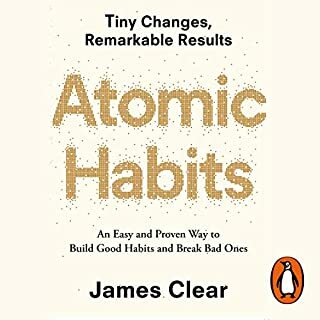 Is one of the recommended books of Ramit Sethi (google him), who studied behaviour change with BJ Fogg (google him). This book provides a refreshing approach to diets and dieting and lots of interesting ideas.